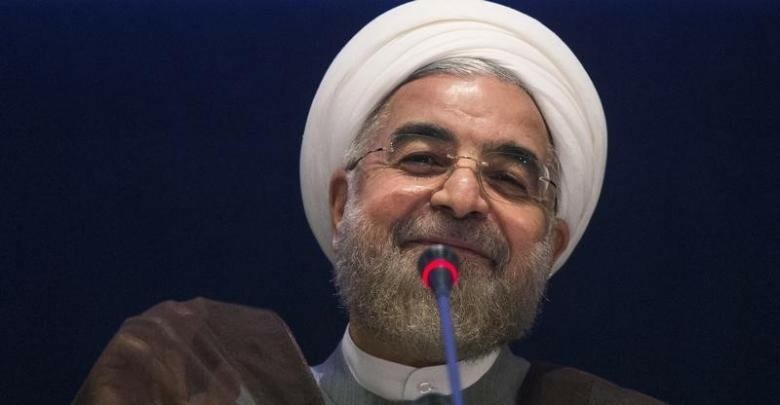 Iran’s President Hassan Rouhani has confirmed that he will stand for re-election in May. Rouhani effectively launched his campaign on Saturday, with an address claiming the accomplishment of the 2015 nuclear deal and economic recovery after its implementation. Hardliners and conservatives have yet to agree a primary challenger to Rouhani, who won a surprise victory in 2013 after three hardline and conservative candidates weakened each other and split votes. A hardline-conservative bloc named a shortlist of 10 men last week. Hamid Baghaei, a Vice President under Rouhani’s predecessor Mahmoud Ahmadinejad, has also declared his candidacy. Ahmadinejad was told by the Supreme Leader last summer not to pursue a return to the Presidency. The first disputes in the campaign have already begun. The hardline Ayatollah Ahmad Jannati, the head of the Guardian Council that vets candidates, has claimed “premature electoral campaigning” with the Government’s distribution of food. Rouhani said on Saturday that no candidate should use public funds for campaigning.